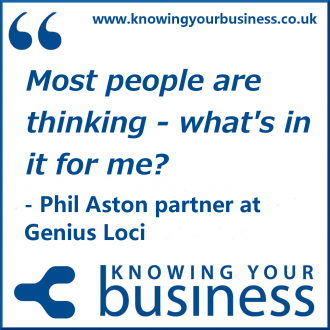 Radio interview with Phil Aston the joint business owner of Genius Loci, a Digital Marketing & Media Agency based in Cornwall specialising in the tourism and retail sector. According to Phil the digital arena has really impacted positively on the tourism industry for those who do stand out for the right reasons. The questions consumers are now asking every single day when booking holidays are things like – Why should I choose you? Why YOUR business? Why are you in business? What’s the passion behind the business? What is it that’s remarkable about your business? And they seek those answers on websites like TripAdvisor, social media and the business website. Phil gives us some fascinating marketing insights in this interview. So if you’re interested in the world of tourism marketing. The podcasts are further down the page. The show was broadcast on Radio Horton 16th October 2014. This Knowing Your Business radio interview is now available on podcast with bite sized chunks. In this 2:23 second clip Phil talks about getting yourself out there with a goal in mind so you know what success look like? We hear in this 2:07 second snippet that to stand out we need to offer the what’s in it for the potential customer rather than talking about features. Excellent advice. 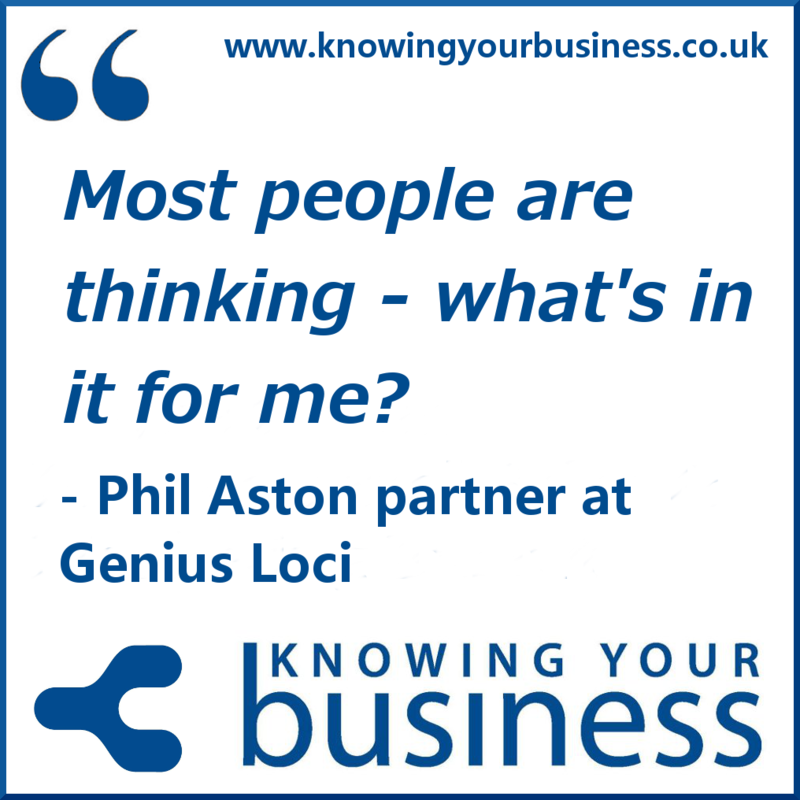 You can hear the full interview with Genius Loci partner Phil Aston here. If you have any questions for Phil or would just like to leave a comment, please do.